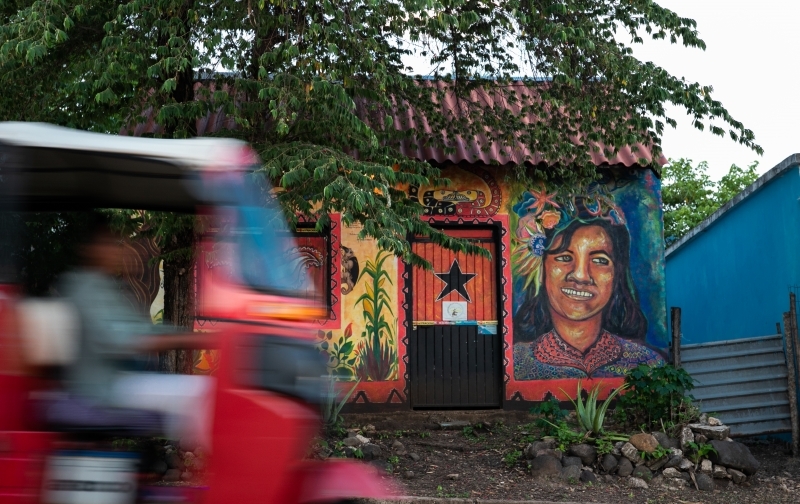 Wall paintings, rap and radio shows are used in the fight for land rights in Mexico. Meet the organization behind the mobilization against mega projects and extractive industries in the south of Veracruz. Six years ago, in 2013, the grassroots organization CDH Bety Cariño in Santa Marta in the south of Veracruz became aware of a mining license in the heart of the land of one of the local indigenous groups. Since then, CDH Bety Cariño has taken the lead in the fight against mega projects and mobilized around 100 communities to join the Regional indigenous movement in defense and respect for life. CDH Bety Cariño is not alone in the fight for land and environmental rights. According to UN Environment, violations of environmental rights is a growing problem across the world. Corruption, competition for natural resources and irresponsible exploitation of land and other natural goods are fueling this negative trend. Mexico is a country with serious human rights violations and is also one of the most dangerous countries in the world to be a human rights defender. The people who defend land and environment are often accused of being “anti-development”. However, for them it is quite the opposite: They are standing up and risking their lives for sustainable development – development that does not come at the cost of human rights. 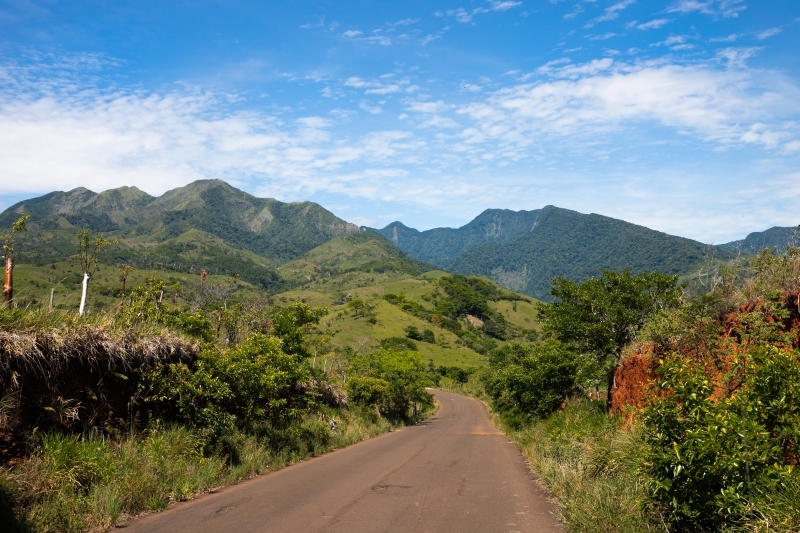 The region of Santa Marta consists of two mountain ranges, rich in minerals, biodiversity and water, as well as a coast line of the Gulf of Mexico. When CDH Bety Cariño heard about the mining concession the feared the worst: eviction from land, environmental devastation and serious damage to health and community culture. They had seen how mega projects had destroyed communities and cultures in other parts of Mexico, for example in the north, as well as in other Latin American countries. They did not want to see this happen in their own region. “We feel a pain. That pain is the threat to our land, and the threat to our land is a threat to our lives”, says Maribel Cervantes, human rights defender that has been active in the work of CDH Bety Cariño. CDH Bety Cariño decided to do something about this and started a project, with the support of the Norwegian Human Rights Fund, in 2014. The goal is to equip the local population to defend the land and environment, via, among other initiatives, awareness raising about rights: their rights as indigenous people as well the right to self-determination and the right to autonomy, based in both the Mexican constitution and the UN Declaration of the Rights of Indigenous Peoples. “We have to be free – free to learn everything there is about fracking – so that we later can decide whether we want it or not”, says Maribel Cervantes, human rights defender in CDH Bety Cariño. The region has received increasing pressure from corporations focused on exploiting the wealthy natural resources, in spite of the communities living there. The work of CDH Bety Cariño has focused on raising awareness of the dangers that windmills, fracking, mining, and other initiatives currently under negotiation by the government will have on their lives, lands and ways of life. Since the initiation in 2014 they have managed to educate around 100 communities in the region about their rights and the threats that exist to the future of the land. Around 80 communities have developed and formally approved “community acts” that state their non-acceptance to mining, wind or hydrocarbon companies in their lands, as well as to the recent privatization of water. “We see that the work we have done since 2014 is bearing fruit, among other by the fact that our land was left out of the “Special Economic Zone”. It is important that we continue our work since we know that the government will continue to try to let companies get access and entrance to our region”, CDH Bety Cariño reports to the NHRF. 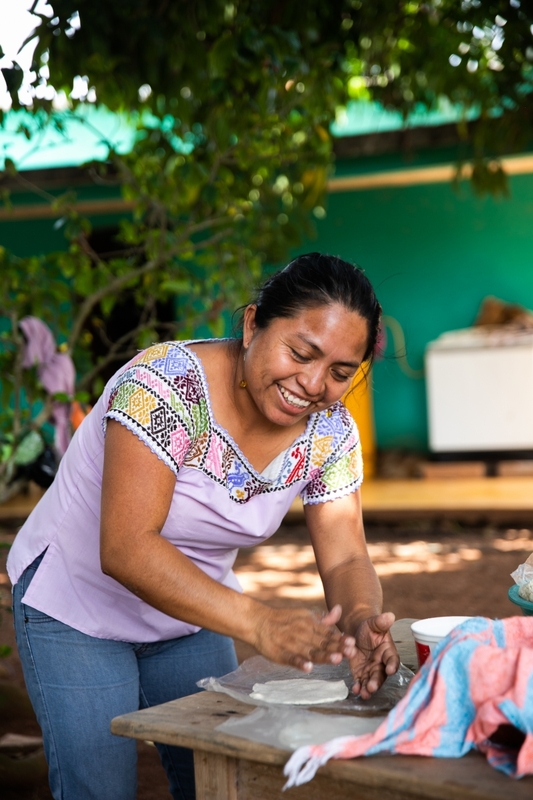 In addition to focusing om women rights in all their activities, CDH Bety Cariño has during the last year increased their work towards young people. “We see that young people are not engaged in the cause and many are recruited by criminal gangs”,CDH Bety Cariño reports to the NHRF. They believe it is crucial to have both women and young people on board to ensure the sustainability of their work. That is why CDH Bety Cariño engages in rap-trainings, radio shows and wall-paintings as tools to create awareness among environmental and cultural rights among local youth. CDH Bety Cariño and The Norwegian Human Rights Fund are currently in the fourth year of cooperation.